Awesome new League Finals 18 T-Shirt with black high-light in various sizes for children and adults! 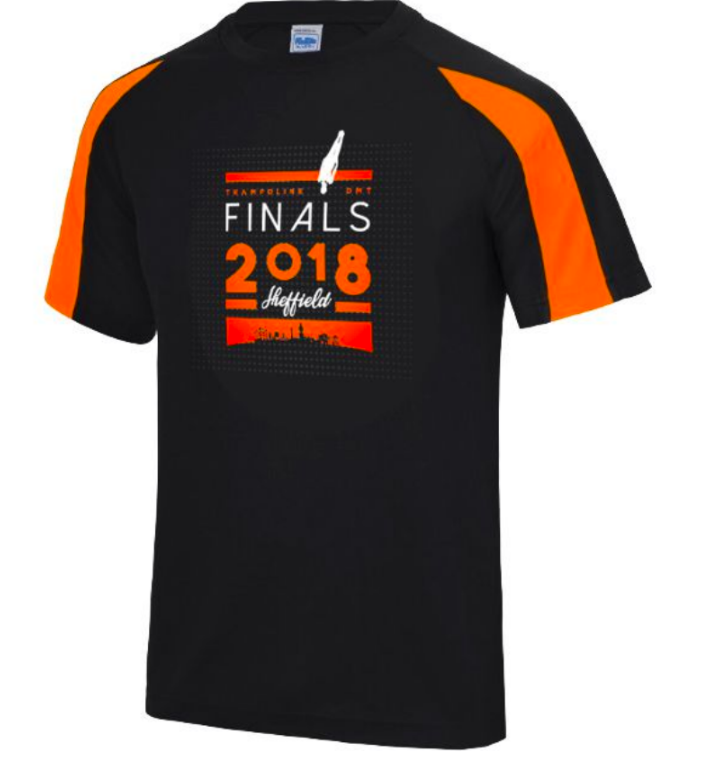 Great for training or general wear it features the vibrant Finals Design! The perfect memento to remember the event by! It comes in Youth L, Youth XL, Adult S, Adult M, Adult L, Adult XL, 2XL. 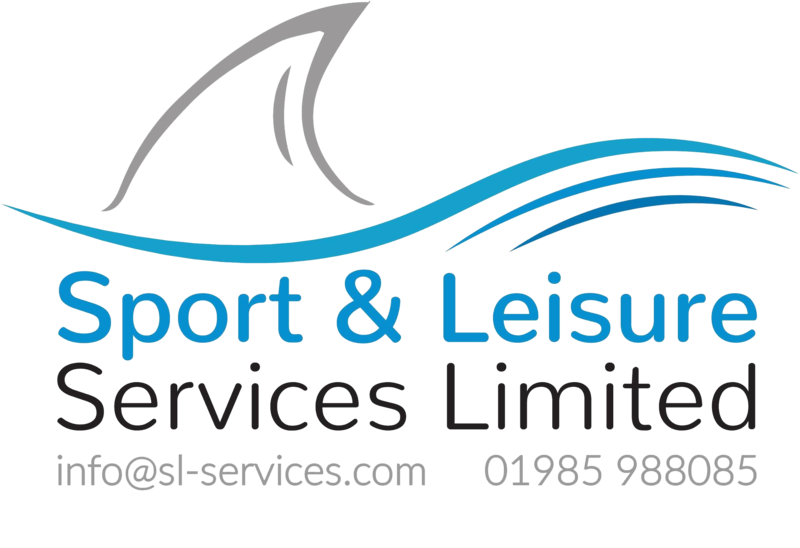 Your order will be available for collection on the weekend of the Trampoline & DMT League Finals 2018.